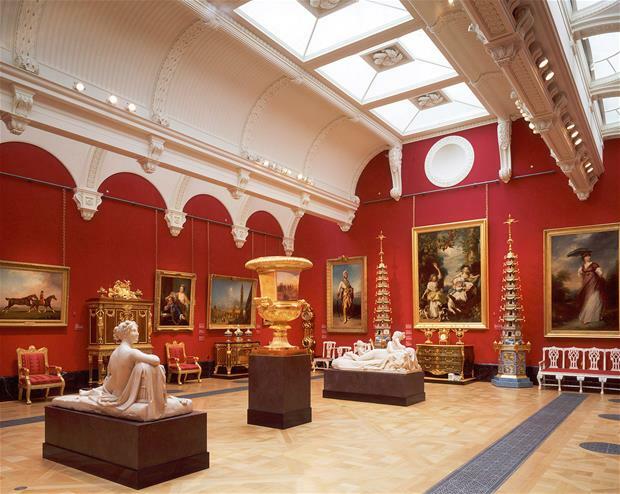 The Queen's Gallery at Buckingham Palace is a permanent space dedicated to changing exhibitions of items from the lavish Royal Collection. 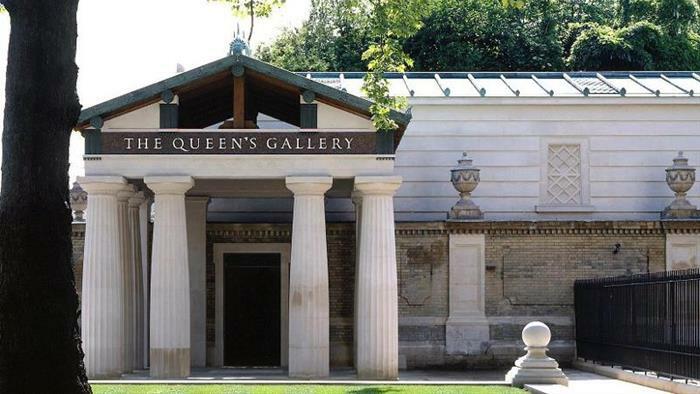 Located in a former chapel that was bombed during WWII, the Queen’s Gallery was first opened in 1962 and around 450 priceless works are on display at any one time! The wide-ranging collection of art and treasures are held in trust by The Queen for the Nation. Constructed on the west front of Buckingham Palace out of the chapel’s bomb-damaged ruins, the Gallery has recently been redeveloped. It was reopened by The Queen on 21 May 2002 and is now open to the public on a daily basis.